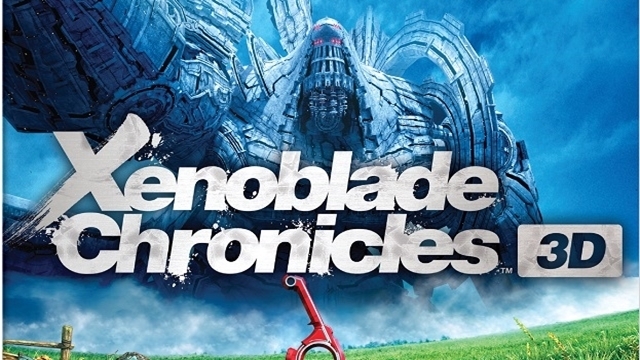 During the Nintendo Direct this evening, Nintendo showed off a new trailer for the upcoming Xenoblade Chronicles 3D. The video showcases the story and visuals of the game, building up hype as it’s April 10 release date draws near. Check out the trailer, titled “Let the Shackles be Released!”, below. And if you want further reading, see our hands-on impressions of the game from PAX East. Xenoblade Chronicles 3D will be exclusive to the New Nintendo 3DS system.